Working as a private client lawyer, it was considered practical, commonsense tax planning to suggest that wealthy grandparents skip a generation when deciding who to leave their assets to if their children were wealthy in their own right. After all, it makes little sense to increase the estate of someone who already has an estate that would be subject to inheritance tax on their death especially if they would be making gifts to their own children anyway. However, putting this forward as a solution to the current housing crisis does raise a number of issues. First, it's great if you have wealthy grandparents but many grandparents do not have their own home and savings and an increasing number of elderly people are seeing their assets diminish if they have to pay for long term care. Second, if a grandparent has a number of grandchildren, then a modest estate split between them won't go very far in helping them onto the housing ladder. Third, this could create a presumption among grandchildren that they will inherit and could put pressure on grandparents to not spend the money they worked hard for on themselves. 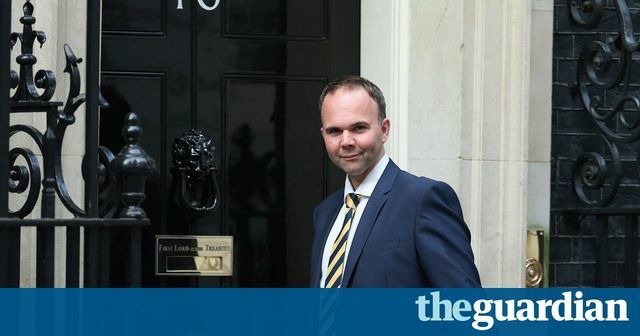 So, it seems Mr Barwell has a good tax planning solution for wealthy families but, in my view, it's not a realistic or desirable solution to the ongoing housing shortage. The housing minister, Gavin Barwell, has suggested that parents should leave their houses and savings to their grandchildren rather than their children to help them get on the housing ladder. Barwell made the call for pensioners to skip a generation when writing their wills as he revealed that his 75-year-old mother had chosen to leave her £700,000 house in Croydon to her five grandchildren rather than himself and his brother.